We teach SCUBA, sell equipment and take people diving. Have you always been curious about SCUBA diving? Everyone has. Enroll in our Discover SCUBA experience to find out. Ready to take the next step? 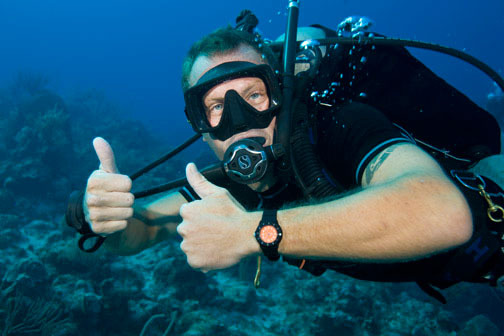 Visit one of these links to find out the details on how to become a SCUBA diver.